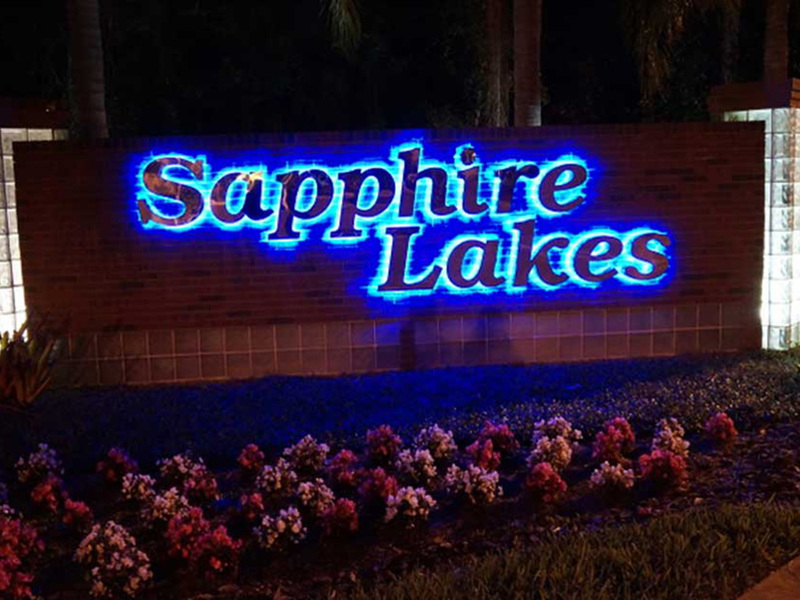 It is with great pleasure that we announce that the Master Board approved Sapphire Lakes to become a Blue Zone community! 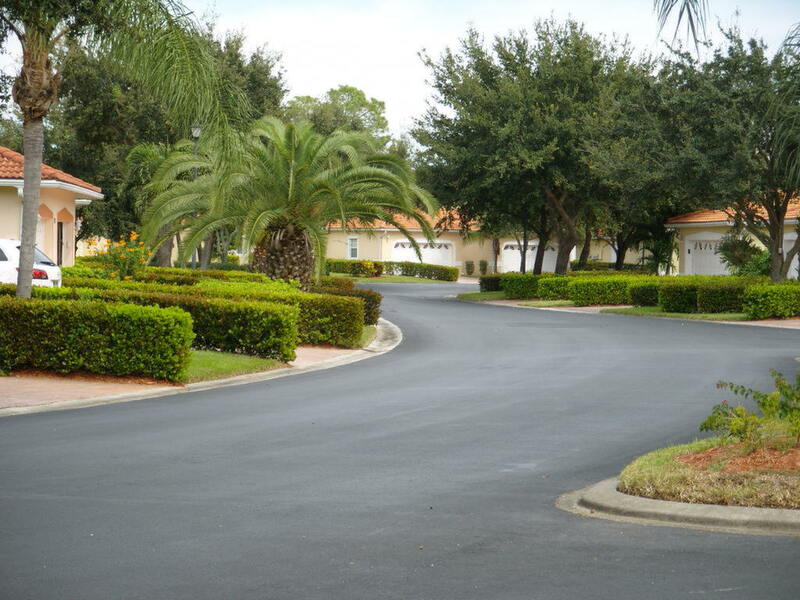 Sapphire Lakes for the past 25 years was foresighted in providing great walking areas, bike racks, four swimming pools, tennis & pickle ball courts, bocce, card games, social gatherings & much more. We are recognized as a VERY active community. Because we have these ongoing, established activities, incorporating the Blue Zone lifestyle is an easy transition. Blue Zone is an individual choice of eating healthy, being active & social. Sapphire Lakes simply offers everyone the opportunity to participate in expanded activities. 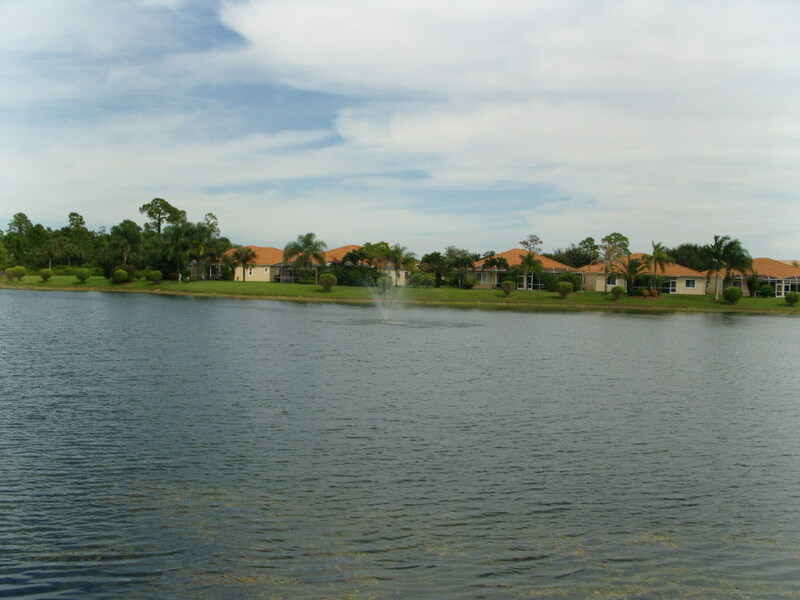 Naples is continually recognized as a happy & healthy place to reside. Sapphire Lakes by being a part of the Blue Zone, will enhance the value of our property. Being an older community with a focus on achieving good health, promotes Sapphire Lakes to the benefit of us all. A healthier, happier life includes; family support, positivity, being physically, socially & mentally active, a plant based diet & faith. The Blue Zone project equates well being as a way of life. It’s simple living & all it requires is mindfulness. “Wine at 5” was a big success! Seventy plus friends shared healthy nibbles & sampled a Sardinian red wine called Cannonau. Good friends were introduced to new neighbors. Enthusiasm for future walking (MOAI) adventures, biking, kayaking, & fishing expeditions is high. We’ll be working over the summer to coordinate these activities. 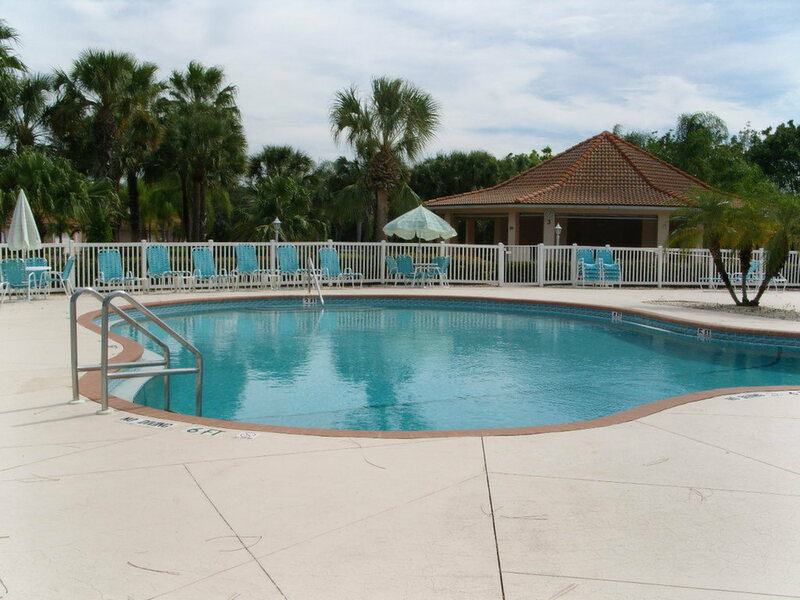 By living at Sapphire Lakes, you’re enjoying a healthy lifestyle. Blue Zone membership simply expands the activity range. There’s no fee. Blue Zone t-shirts are available at several functions. Wearing a Blue Zone t-shirt was our entrance to a beautiful walk at Naples Botanical Garden. We also enjoyed A celebration walk at the North Collier Regional Park. Naples supports the Blue Zone. We are one of many participating organizations. A high quality of life is the end result. The summer activities will be posted on channel 195. Please check for updates. We extend an open invitation to join us for all Blue Zone activities. 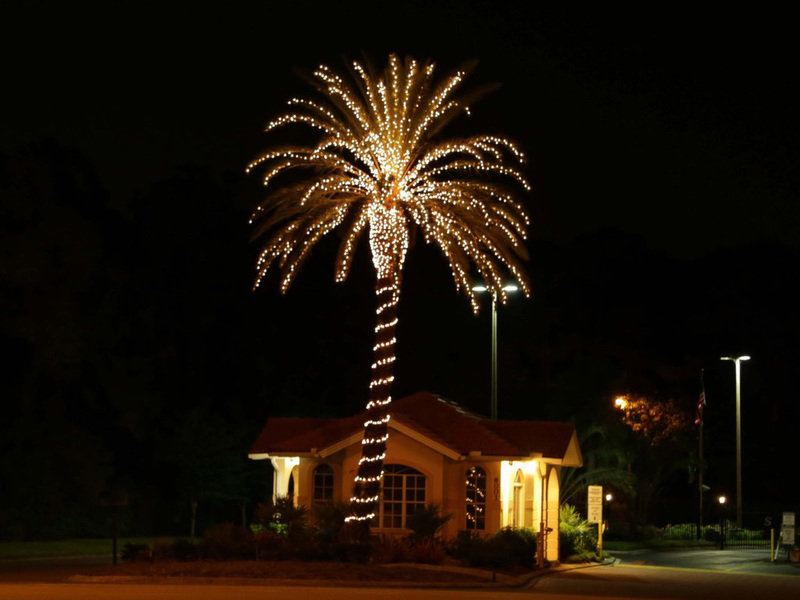 The Sapphire Lakes 2020 season will include more “Wine at 5” events. Sharing, laughing, & enjoying each other is so comfortable. Please share in the fun.